“Subhavaartha”, which means “Good News”, reaches 90 million Telugu speaking people. 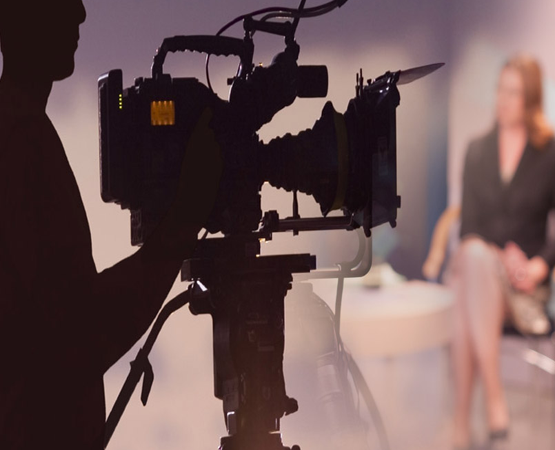 We broadcast varied programs to bring variety and themes based on successful and peaceful living. We have a holistic approach to Spiritual, Physical and mental building of the self. Subhavaartha TV has successfully completed 10 years of service and is entering its 11th year of operations. It is gratifying to note that the channel has earned a huge committed viewership base in this shot span of time. Subhavaartha TV has successfully completed 10 years of service and is entering its 11th year of operations. It is gratifying to note that the channel has earned a huge committed viewership base in this shot span of time. We are equipped with state of art recording studio for video shooting, dubbing, recording, and editing. You can avail the facility for your production purpose.Our state-of-the-art facilities are taking giant strides at bringing dramatic changes to the production. The new 6,000 plus sq. 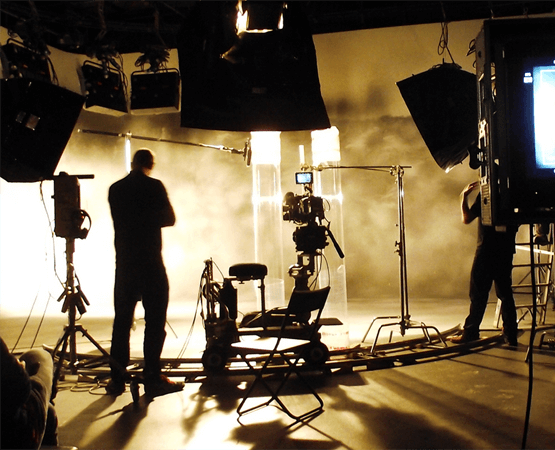 ft. studio facility has some of the best talent & equipment to suit your production need. The unit has been planned to keep in view the present and future needs of the industry. Our unique proprietary production pipeline allows us to handle several complex jobs at a time with ease. Shubhavaartha Television is happy to have a close and cordial relationship with clients across India and abroad. Airing your impressions on television is no more a difficult equation for us. Come to us, speak to one of our experts and get you program telecasted on television. Yes, we have a reach over million people in both India and internationally. You will not regret to use our platforms to take your message and brand reaches the ends of the earth. We have 4 channel, catering to 4 different linguistic personages. Use our dubbing studios to reach out to all of them, It is simple. You are just one step away from bringing your dream into reality, Make a call now! 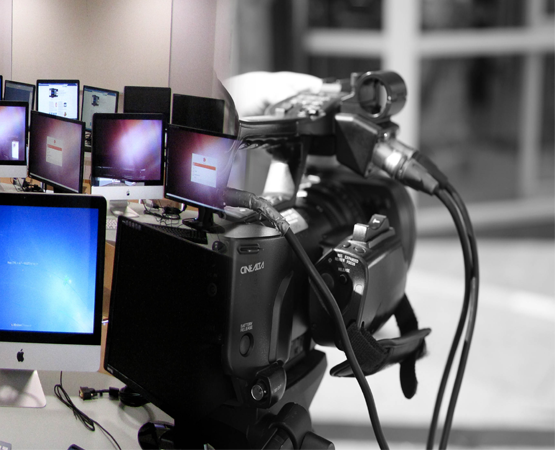 We are experienced in training students in Television Technology. Join us to take your learning into practicality. This will also be a great platform to learn and feel the experience of working in a broadcast network. For internship details please contact us.